Sun Valley has long been an incubator for fostering a special breed of creativity and innovation. From the founding of Sun Valley Resort to the entrepreneurs pushing the limits of outdoor apparel and gear, this small valley high in the mountains has been shaping the face of adventure sport and beyond for decades. Sun Valley was built with a true entrepreneur’s spirit from the get-go. While it started as a rough and tumble mining town, the Valley took shape with the Union Pacific Railroad and two men: Averill Harriman and Count Felix Schaffgotsch. Harriman was working for the Union Pacific Railroad during the Lake Placid Olympics of 1932. As skiing grew in popularity, he saw the opportunity for a European-style ski resort in the United States. Harriman commissioned Count Felix Schaffgotsch to comb the West in search of the worthy American ski resort location. Of all the idyllic American mountain destinations the Count visited, it was the Wood River Valley that took the cake. "Among the many attractive spots I have visited, this combines the more delightful features of any place I have seen in the United States, Switzerland, or Austria for a winter ski resort" were the Counts words, to be exact. Within a year, the Union Pacific Railroad had purchased the land and created the infamous Lodge. Sun Valley didn't stop the buck with the completion of the lodge and ski resort. They wanted to take the skiing experience one step further. 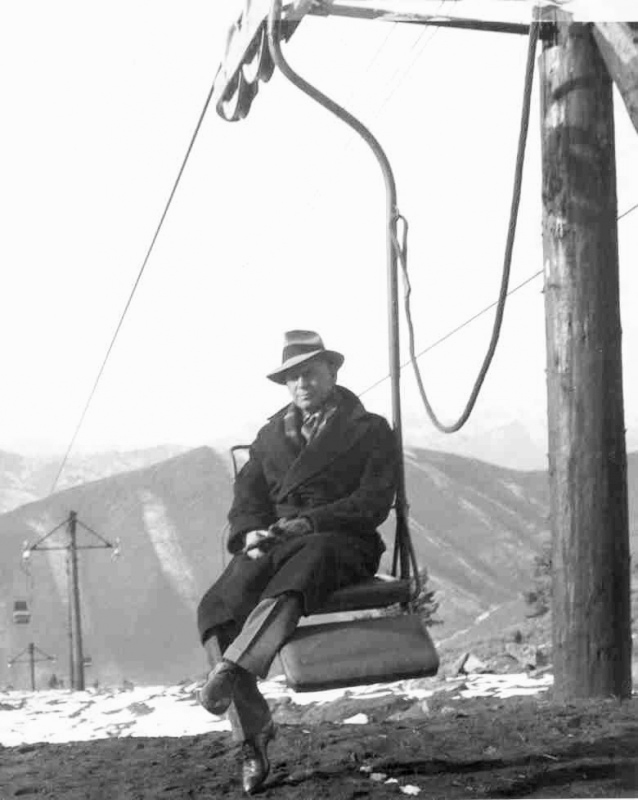 Borrowing a bit of ingenuity from their Union Pacific background, the team brought about the creation of the world's first chairlift. One of their engineers saw an opportunity to adapt a conveyer that loaded banana crates on to ships to ultimately carry skiers to the top of a mountain. The remains of the first chairlift can still be seen today with a hike up Proctor Mountain. Sun Valley kept the innovative blood surging long after the resort changed hands. Thirty years after the opening of Sun Valley Resort it’s then owner, Bill Janss, created the first heli-skiing operation in the United States. 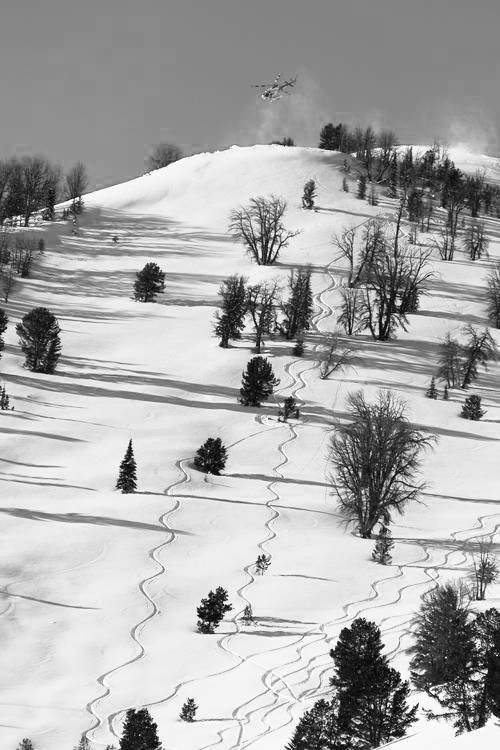 Sun Valley Heli Ski received the first United States Forest Service permit for heli skiing and continues to hold the largest permit in the lower 48 states. The early advancements by the Sun Valley Company may very well have been an innovative catalyst that drove others to follow the spirit of advancement. The spirit to progress the ski industry spread like wildfire throughout the Valley. In what must have been an epic collision of ski bumming and progressive thinking, many ski innovations were born in garages around the valley in the 50’s and 60’s. Edward Scott, sick of clunky bamboo poles, invented the first lightweight aluminum ski pole in 1958. 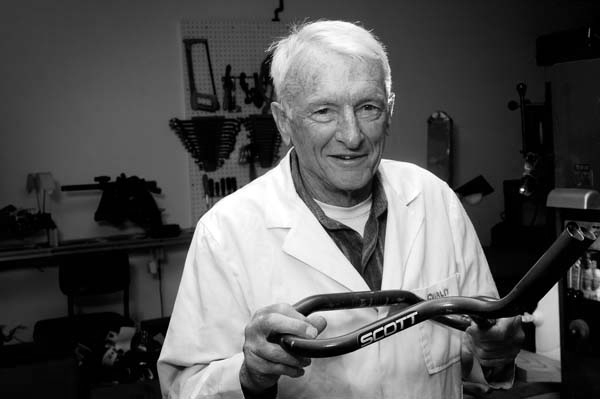 Scott was a ski racer and engineer, and went on to build a gear empire including apparel, bicycles, and the aero bar that helped lead Greg LeMond to his second Tour de France victory in 1989. 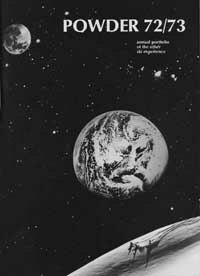 His company, Scott USA, thrives today on a global scale. Fun Fact: ski film legend Warren Miller rented floor space from Scott during his early years in Sun Valley. When Dr. Bob Smith, DDS, wasn't tinkering with his dental tools on people's mouths, he could be found using the same kinds of tools to create a new standard of eyewear in the ski industry. His brilliance developed a ski goggle that utilized double lenses and foam ventilation to reduce the dreaded foggy face typically experienced when shredding the ski hill extra hard. 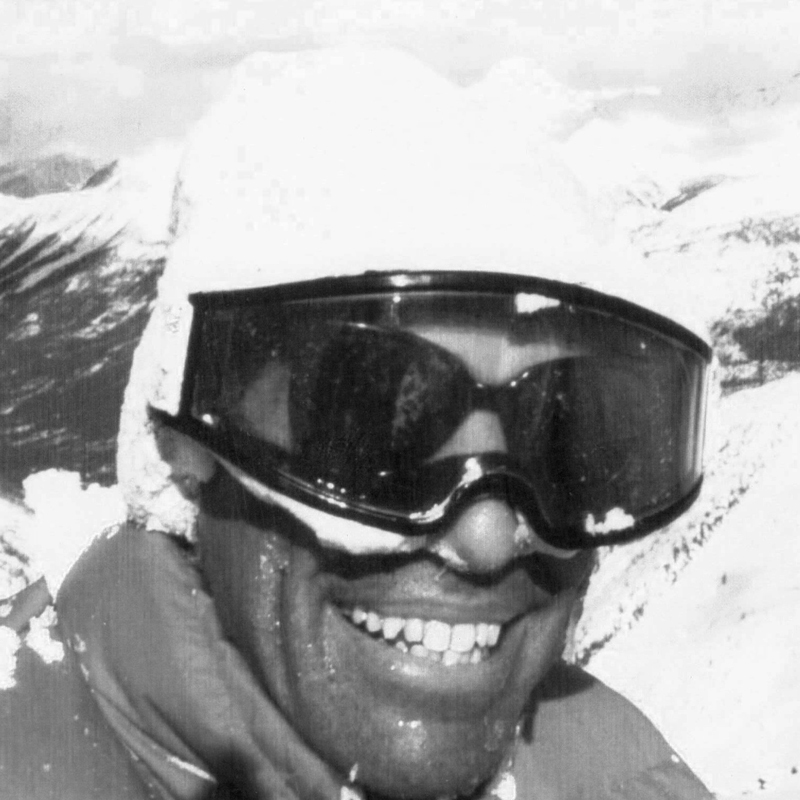 Bob's innovative behind the ski goggle spurred the creation of Smith Optics. He chose Sun Valley for it's headquarters to continue the advancement of the goggle and sunglass world. In addition to the powerhouse companies of Scott & Smith, there were countless others progressing the ski industry right here in Sun Valley, Idaho. Ski design legend Mike Brunetto of Research Design Skis and Wolf Skis, as well as Powder Magazine founder Jake Moe (who landed on the idea of a ski magazine “for the people” while ski patrolling on Bald Mountain) both cut their teeth in the Valley. 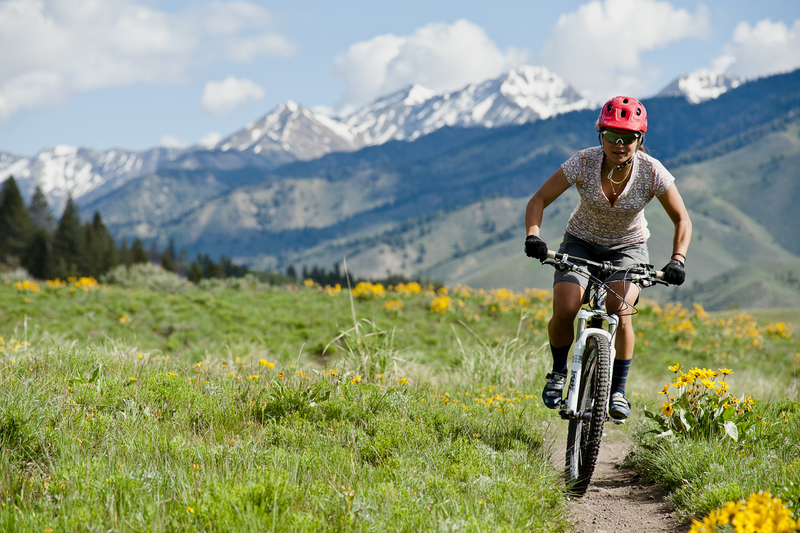 Ketchum and Sun Valley continue to be a hub of innovation. Local startups can tap into resources and an other likeminded entrepreneurs at the Ketchum Innovation Center (KIC). Founded in 2013, the KIC is a business incubator flourishing with constant new ideas. Start-ups from all facets of innovation look to the KIC as a place to let their visions thrive. Alongside it’s modern co-working space, the KIC offers business classes in human resources, accounting, structure, and funding models. The KIC also provides access to mentors and a group of angel investors. The facility is located in Ketchum. In today’s marketplace businesses can run locally while having a global reach. With an unbeatable lifestyle in Sun Valley, it’s not hard to see why so many up-and-coming innovators are calling the valley home. Check out a few of our rising stars. First Lite designs and produces performance apparel and gear for discerning hunters and sportsmen. Founded in 2008 by a local mountain bike rider, Club Ride creates stylish but technical cycling gear that transition from riding to the local watering hole with ease. Vie Active was founded in Bondi Beach, Australia, and recently announced their United States headquarters in Sun Valley. The company designs women’s active wear using materials such as merino wool and compression fabrics. Colorful, unique, quality, environmental, pride, integrity towards our workplace and community are a few words that describe JYTTE beanies. These folks have proudly been making one of kind hats here in Hailey since 1998. 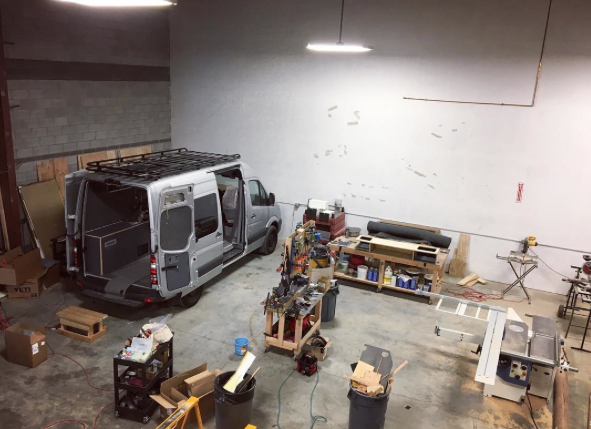 Tapping into the growing trend of nomadic and small-space living, Sync Vans builds custom conversions of cargo vans for camping or travel. With shops in Sun Valley, Aspen and Malibu, SQN Sport produces and sells luxury women’s active wear with a minimalist design. It’s American made, using American fabrics. This team set out to solve the problem that truck owners far and wide faced. They combined efforts to produce the best in-vehicle storage system anywhere. Gone are the days of band-aiding and otherwise fussing with homemade wooden drawer systems made of plywood, dimension lumber and half the hardware department. Today DECKED offers a sturdy, throughfully built, truck bed organization system that pickup owners have longed for. Sun Valley began as a place where chances were taken and rewards were reaped. While entrepreneurial pursuits have come and gone, the spirit of progression that this Valley instills will continue to thrive. Venture our way to see what makes this place a unique home for innovators and entrepreneurs.